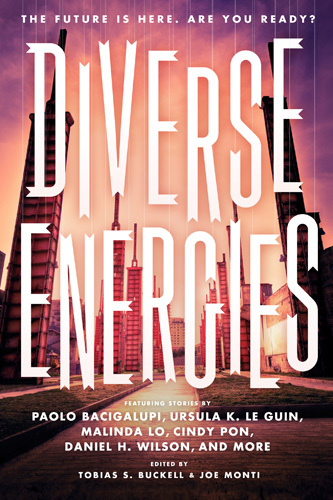 Discover some of the best in speculative short fiction from the Caribbean's up and coming voices. 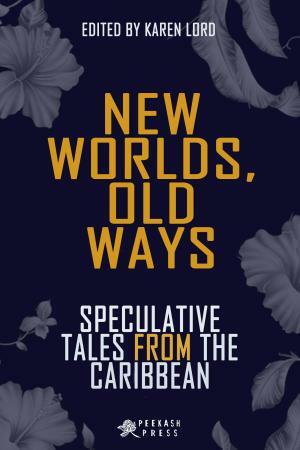 Edited by writer Karen Lord, New Worlds, Old Ways is the third publication of Peekash Press, an imprint of Akashic Books and Peepal Tree Press committed to supporting the emergence of new Caribbean writing, and as part of CaribLit project. Do not be misled by the ‘speculative’ in the title. Although there may be robots and fantastical creatures, these common symbols are tools to frame the familiar from fresh perspectives.Here you will find the recent past and ongoing present of government and society with curfews, crime and corruption; the universal themes of family with parents and children, growth and death, love and hate; the struggle to thrive when power is capricious and revenge too bittersweet. Here too is the passage of everything – old ways, places, peoples, and ourselves – leaving nothing behind but memories, histories, stories. 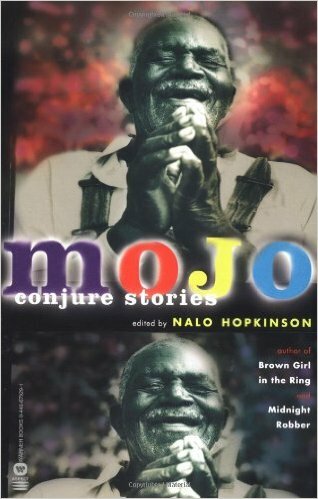 Edited by Karen Lord, with stories by Tammi-Browne Bannister, Summer Edward, Portia Subran, Brandon O’Brien, Kevin Jared Hosein, Richard B. Lynch, Elizabeth J. Jones, Damion Wilson, Brian Franklin, Ararimeh Aiyejina and H.K. Williams. 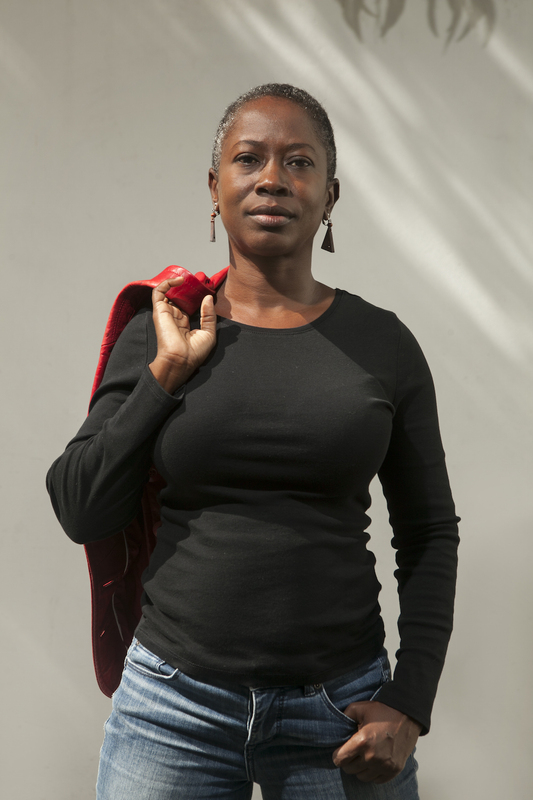 Barbadian author, editor and research consultant Karen Lord has been a physics teacher, a diplomat, a part-time soldier, and an academic at various times and in various countries. Her debut novel Redemption in Indigo won the 2008 Frank Collymore Literary Award, the 2010 Carl Brandon Parallax Award, the 2011 William L. Crawford Award, the 2011 Mythopoeic Fantasy Award for Adult Literature and the 2012 Kitschies Golden Tentacle (Best Debut), and was longlisted for the 2011 Bocas Prize for Caribbean Literature and nominated for the 2011 World Fantasy Award for Best Novel. 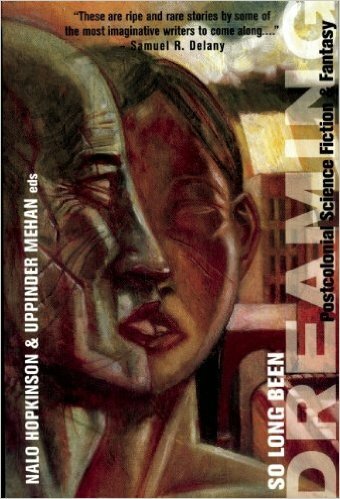 Her second novel The Best of All Possible Worlds won the 2009 Frank Collymore Literary Award, the 2013 RT Book Reviews Reviewers’ Choice Awards for Best Science Fiction Novel, and was a finalist for the 2014 Locus Awards. Its sequel, The Galaxy Game, was published in January 2015. 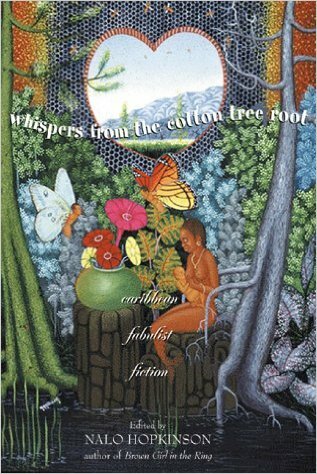 She is the editor of the 2016 anthology New Worlds, Old Ways: Speculative Tales from the Caribbean.